This is a video of The Cavaliers performing "Africa" by Toto. 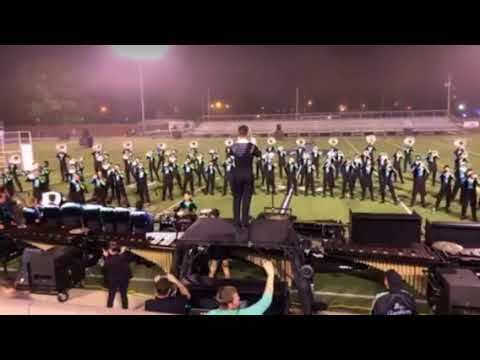 This performance was a part of The Cavaliers encore performance after winning first place at the Michigan City DCI Competition. I do not own any rights to the music, nor am I associated with The Cavaliers. I am simply sharing this wonderful music for people to hear! Enjoy!